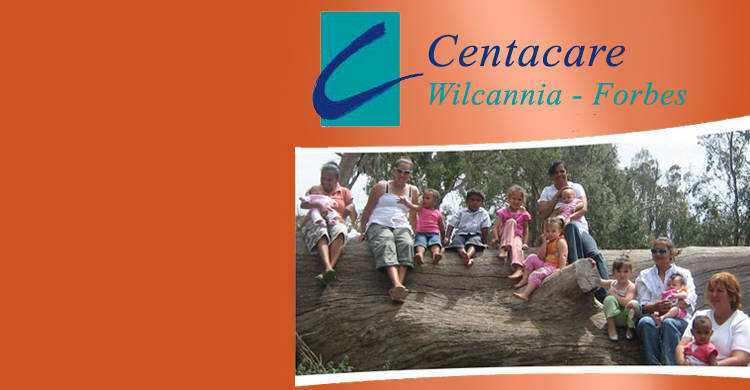 Centacare Catholic Family Services was established in 1996 by the Bishop of Wilcannia - Forbes, Bishop Barry Collins, as an office to extend social welfare services to families and children on behalf of the Catholic Diocese of Wilcannia-Forbes. The Diocese of Wilcannia - Forbes covers a vast area (52%) of NSW and includes many rural and remote communities of outback NSW. Centacare has four branches - Barwon / Darling, based in Bourke, Lachlan, based in Forbes, Macquarie / Barwon, based in Narromine and Broken Hill. 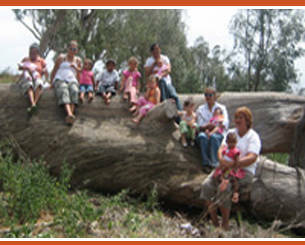 A range of services are offered to the surrounding regions from these centres. 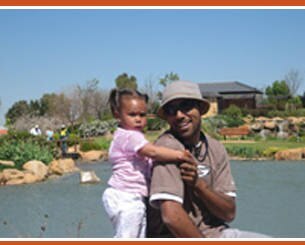 Services are funded by State and Commonwealth Departments, Corporate Partners, the Catholic Church, Benevolent Trusts and Private Donors. The work of Centacare is only possible thanks to the generous support of State and Commonwealth governments, Corporations, Benevolent Trusts, sectors of the Catholic Church and private donors. 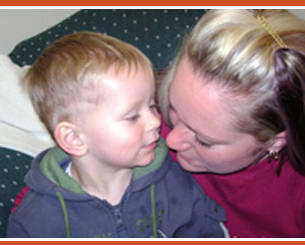 Their support allows us to provide quality services to families and communities of western NSW. Centacare is a non-profit organisation. Donations can be made by forwarding your cheque or money order to our head office. If you wish to specify which program you would like your donation to assist, please do so. 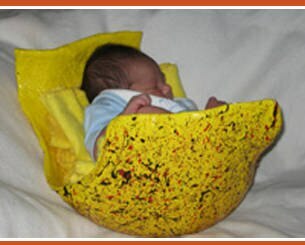 Otherwise, we value being able to direct your gift to the area of most pressing need at the time. Donations of $2 and over are Income Tax deductible.